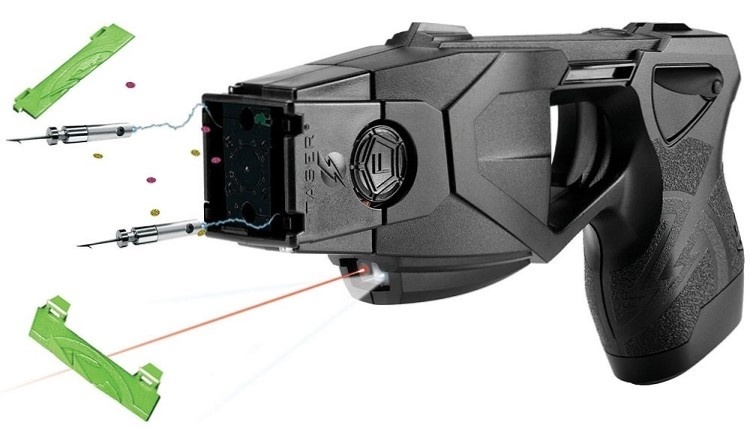 Anthony is the PR Manager at TASER Consumer. 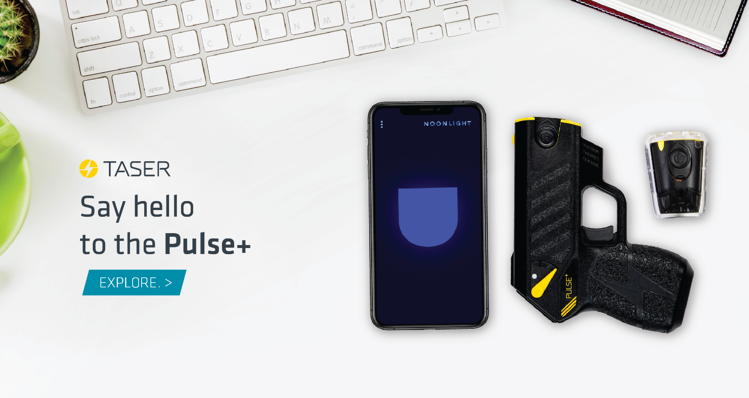 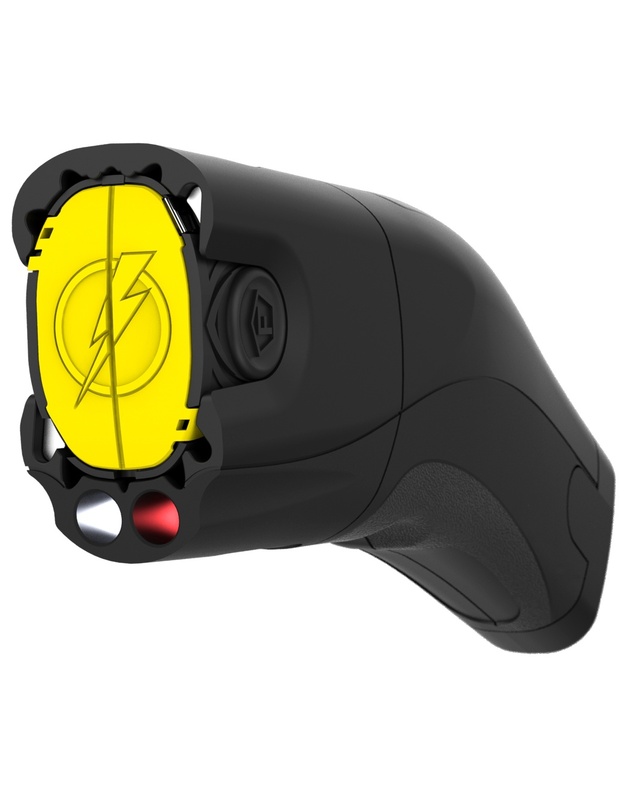 You've learned everything you need to know about our Civilian Line (TASER Pulse, TASER Bolt, TASER StrikeLight) and the TASER X26P from our Professional Series. 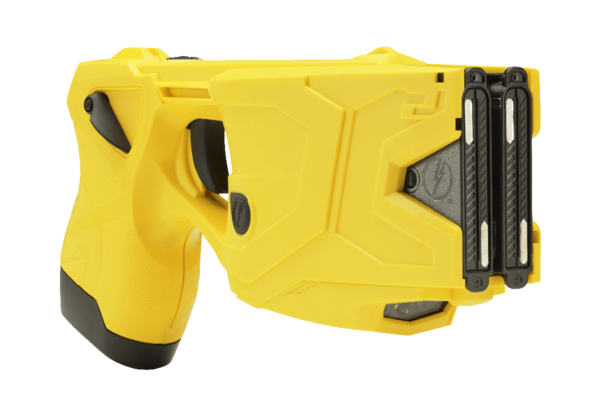 Now its time to learn about our last product, the TASER X2, from our Professional Series. 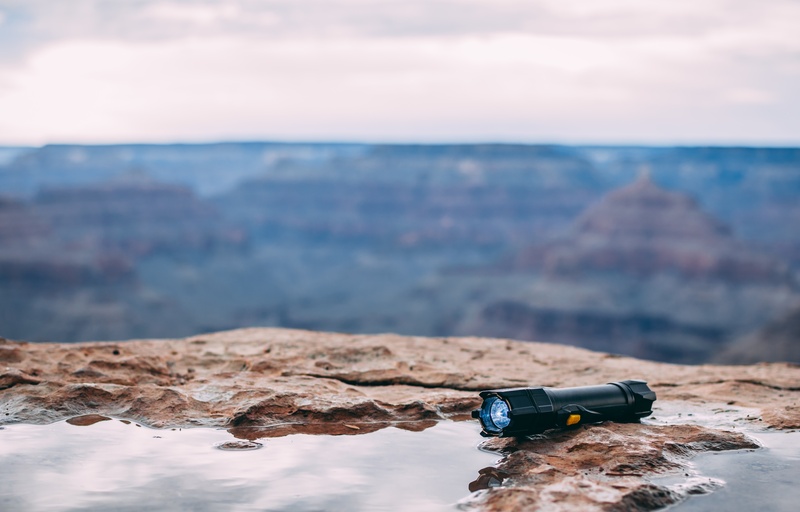 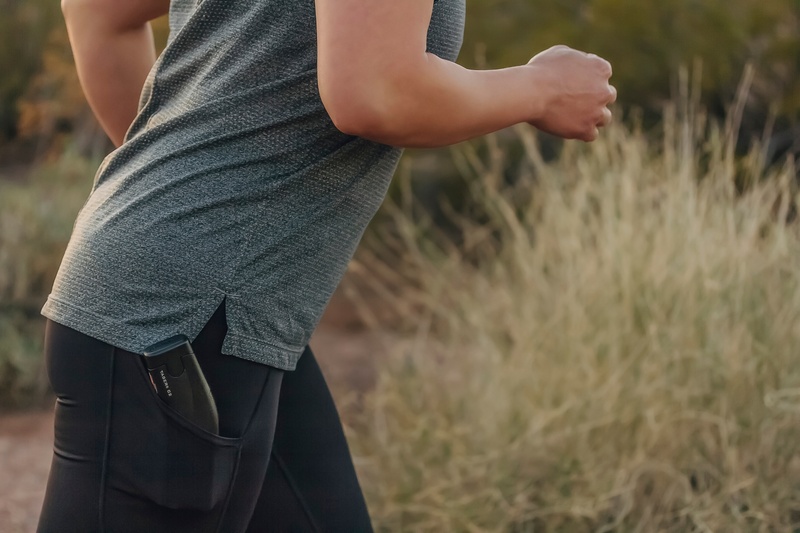 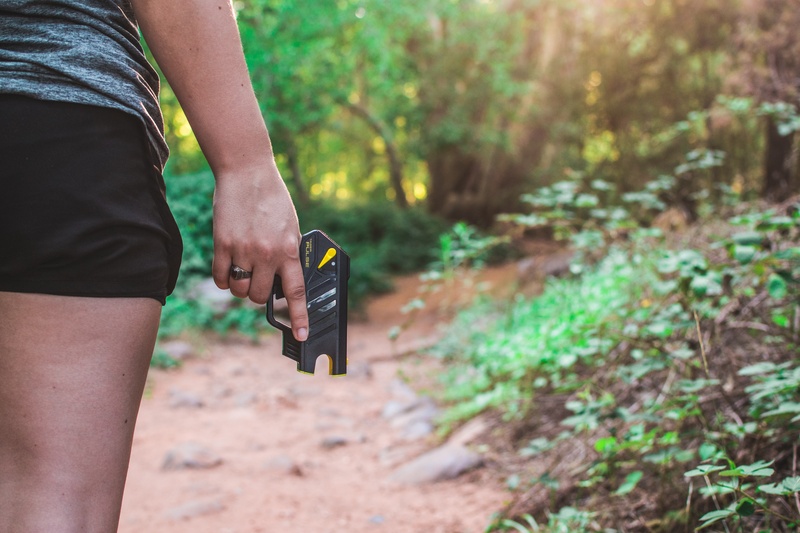 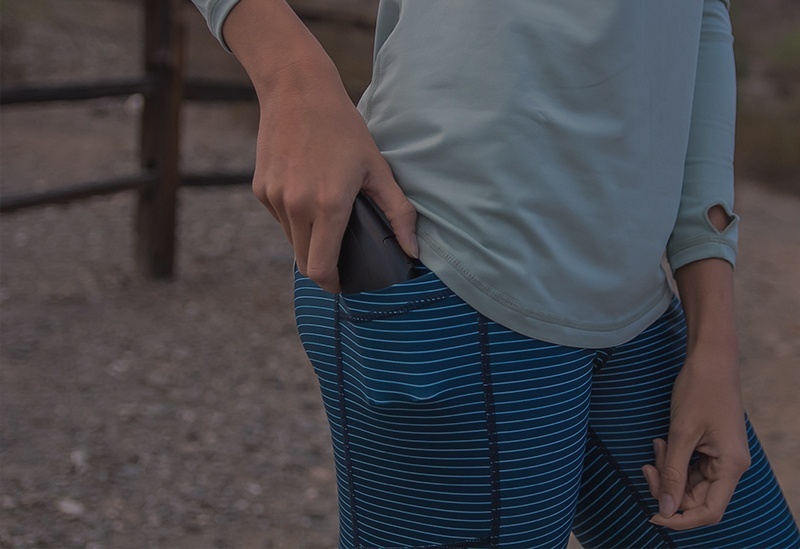 You've learned all about the TASER Pulse and the TASER Bolt devices, now here is what you need to know about the TASER StrikeLight stun flashlight, the only pure stun-gun manufactured by TASER.